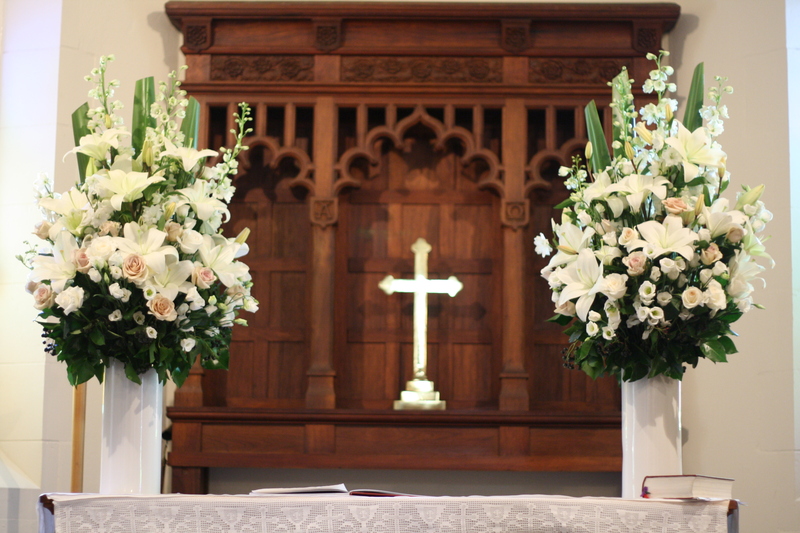 Feature Arrangements are perfect choices for decorating a ceremony space, either a garden or church. 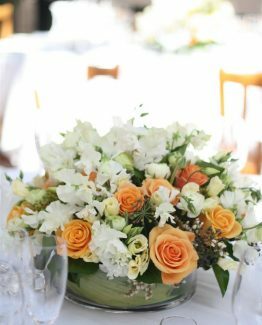 Front facing or all round feature arrangements can be created in Classic style and are available in a range of sizes to suit your budget. 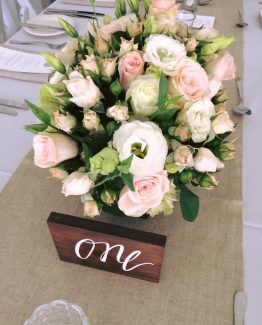 Displayed using pedestals, wine barrels, plinths etc they are a beautiful focal point and addition to your wedding. Chosen vessels are included in the price of the arrangements, vessels are not hired. 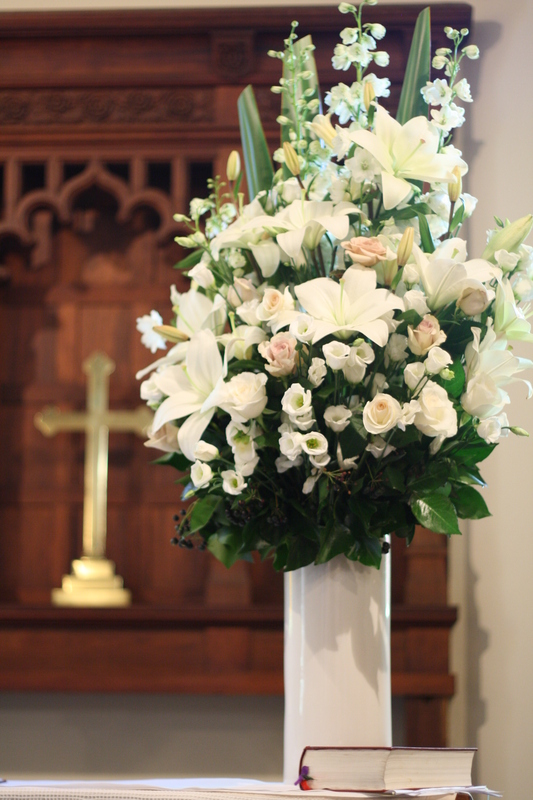 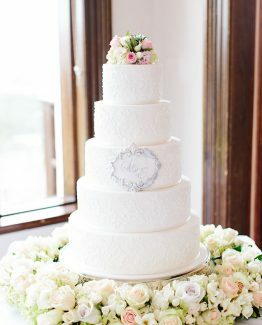 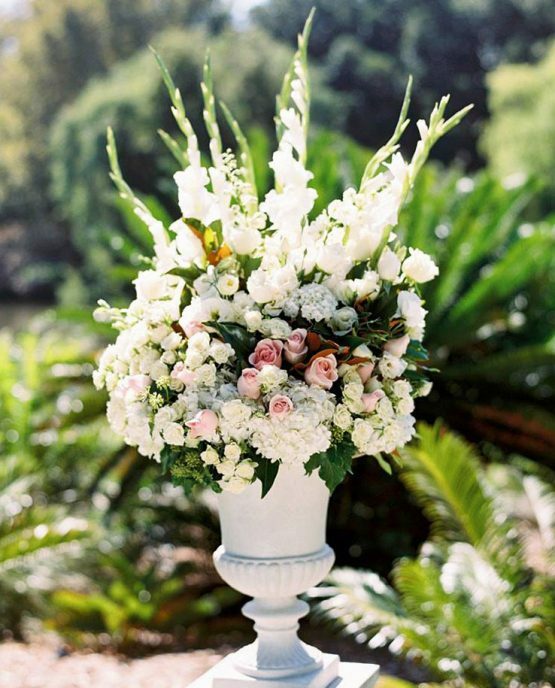 The White Orchid Floral Design does not offer hire of pedestals, these are best sourced from an Event Hire Company. 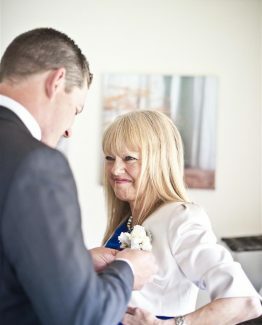 If re-delivery from the Ceremony to Reception is needed just add the re-delivery option to your order.